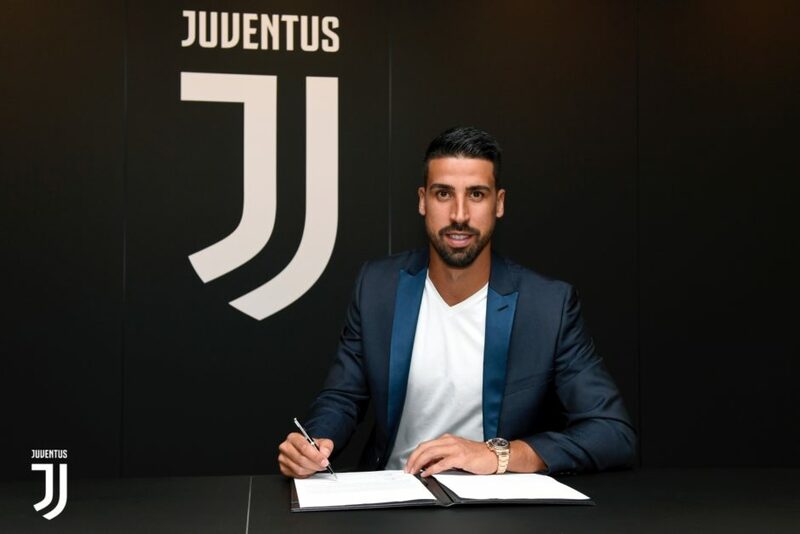 Juventus have confirmed that Sami Khedira has extended his deal with the club until 2021. 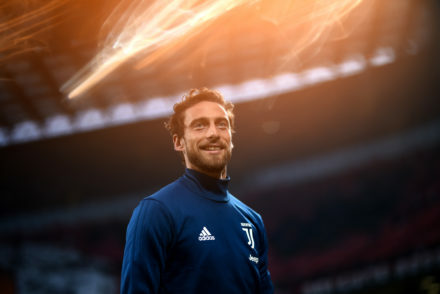 The German midfielder has scored 20 goals in 113 appearances, winning three Scudetti and three Coppa Italia, as well as reaching a Champions League Final during his time in Turin. “Since his arrival in 2015, Khedira has been a lynchpin of the Juve midfield always demonstrating technique, class, charisma and experience. “A world champion in his own right, Khedira has continued to improve each season, evidenced by his best ever goalscoring return of nine goals last year, including a first-ever career hat-trick. 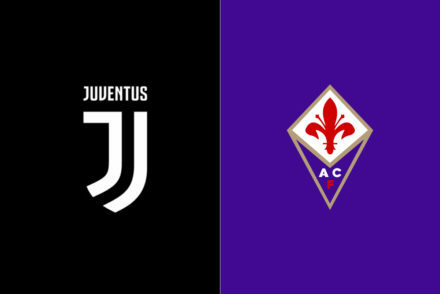 “It’s no coincidence that Khedira is the Juventus midfielder who has played the most minutes over the last three seasons (8882 in all competitions).